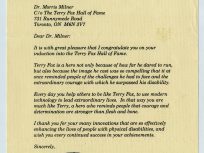 Morris “Mickey” Milner was born in Johannesburg in 1936 to Hyman and Rachel Florence Milner. 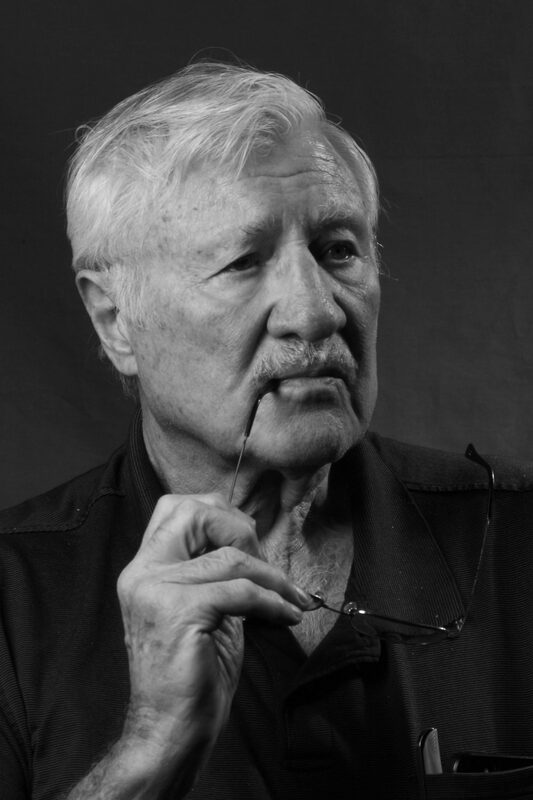 He earned his bachelor of science degree in electrical engineering from Wits University in 1957 and his doctor of philosophy degree from the same institution in 1968. Mickey married his wife, Maureen, on September 20, 1959. In the early 1960s, the couple had their first child, a daughter named Michelle, who was born with cerebral palsy and who passed away at the age of three due to a grand mal seizure. During the mid-to-late 1960s, the couple had two more children: a daughter, Joanne, and a son, Alan. The political situation in South Africa prompted the Milner family to emigrate in the first half of the 1970s. First, they moved to Atlanta, where Mickey served as a visiting professor at Emory University and Georgia Tech. The following year, in mid-1974, the family made its way to Hamilton. The family spent four years there, during which time Mickey established the rehabilitation engineering program at Chedoke Hospital. 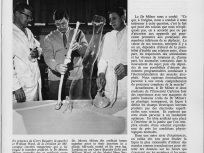 Mickey joined the Ontario Crippled Children’s Centre (later Bloorview MacMillan Children’s Centre) and the University of Toronto, where he assumed a research appointment at the Institute of Biomaterials and Biomedical Engineering. At the children’s centre, he was appointed director of rehabilitation engineering and went on to create the research department there and, ultimately, become vice president of research. Following his time at the children’s centre, Mickey served as president of htx.ca—The Health Technology Exchange—from 2004 to 2010. 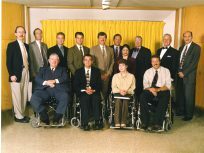 In addition to his professional experience, he has given his time to organizations that support disabled persons. 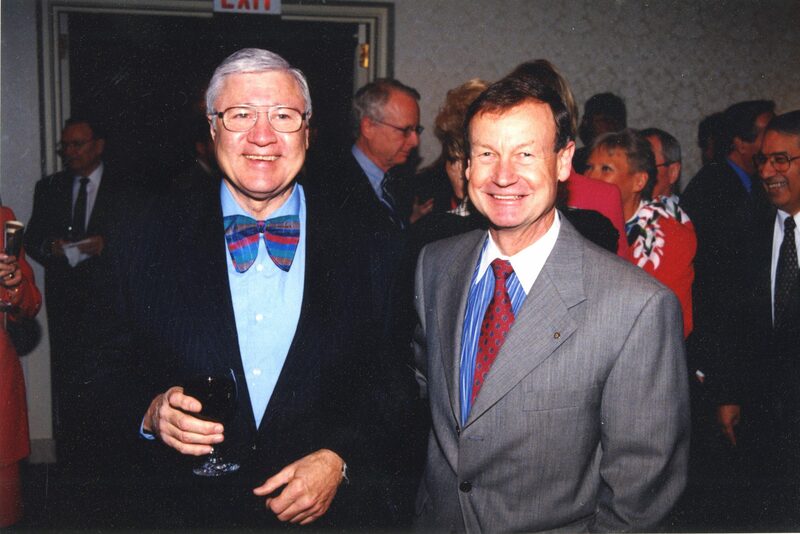 In 2003, he was selected as one of the recipients of UJA Federation of Greater Toronto’s Shem Tov Award for his many years of service to JVS Toronto. 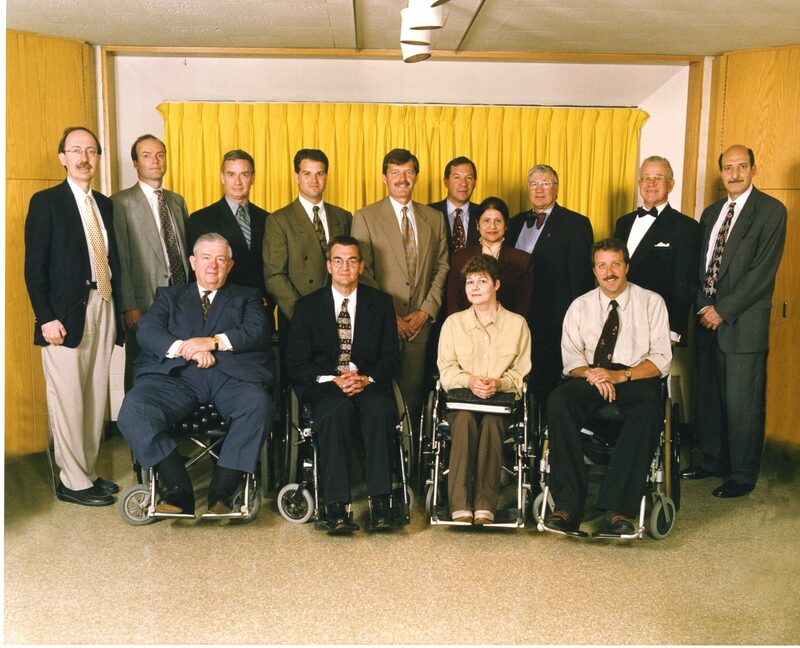 Lyndhurst Hospital Board Meeting, Toronto, ca. 1990s. Ontario Jewish Archives, Blankenstein Family Heritage Centre, accession 2016-2/6. 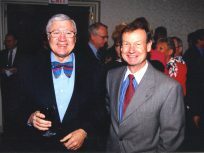 Dr. Milner (left) at the Terry Fox Hall of Fame award ceremonies, 2000. Ontario Jewish Archives, Blankenstein Family Heritage Centre, accession 2016-2/6. 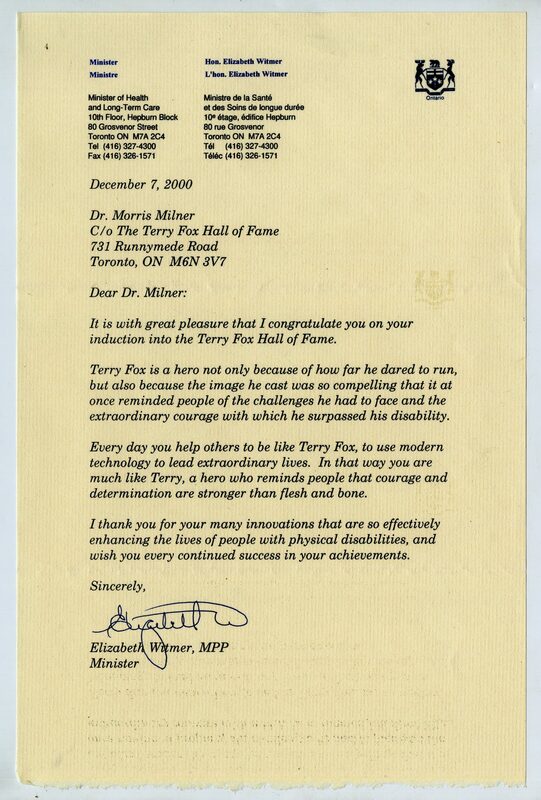 Letter of congratulations to Dr. Morris Milner from the Honourable Elizabeth Witmer on his induction into to the Terry Fox Hall of Fame, 2000. Ontario Jewish Archives, Blankenstein Family Heritage Centre, accession 2016-2/6. 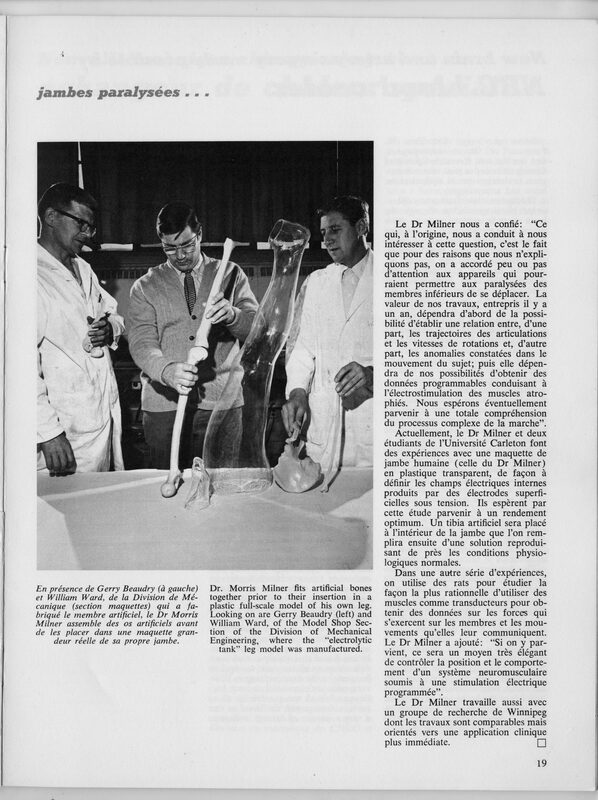 Article about Dr. Milner’s research in Science Dimension, Apr. 1970. Ontario Jewish Archives, Blankenstein Family Heritage Centre, accession 2016-2/6. 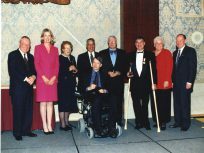 Dr. Milner with fellow inductees into the Terry Fox Hall of Fame, Toronto, 2000. 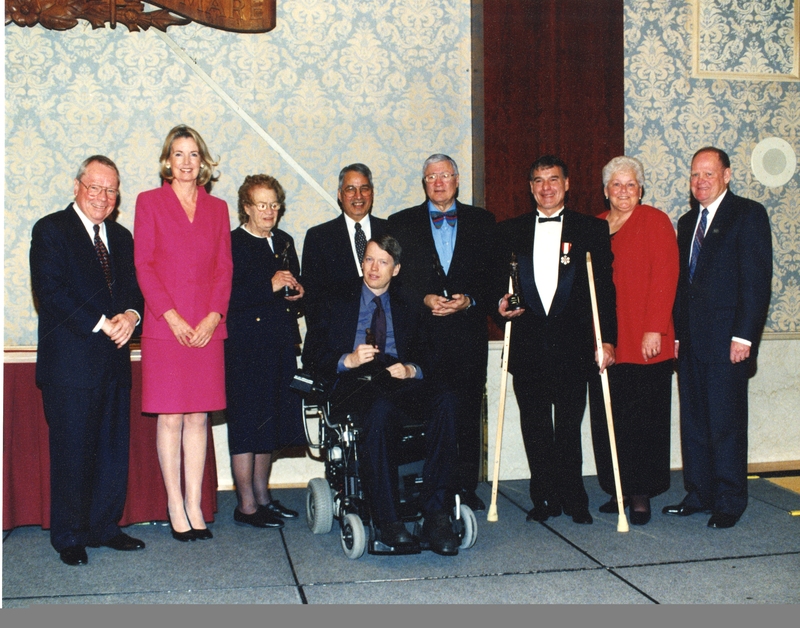 Identified from left are: David Crombie (Chair), Hilary Weston (Lieutenant Governor of Ontario), Sarah Thompson, Vim Kochhar (Founding Chair), Dr. Milner, Eugene Reimer, Betty Fox, and Roland Fox. In front is Sam Sullivan. Ontario Jewish Archives, Blankenstein Family Heritage Centre, accession 2016-2/6.